Project for Public Spaces is pleased to announce our collaboration with the Brookings Institution to launch the Anne T. and Robert M. Bass Initiative on Innovation and Placemaking. For much of the 20th century, particularly after the postwar exodus from city centers to suburbs, the separation of economic development and placemaking strategies has led to a bleak landscape of “innovation” in the U.S. and around the world - one that has been dominated by remote office parks and corporate campuses in areas like Silicon Valley and Boston’s Route 128 Corridor. In this model, the corporations, firms, and universities that have been driving innovative economic development have removed themselves not only from the life and energy of the city, but also from the spontaneous transfer of ideas and skills that this kind of proximity affords. While focusing exclusively on research, output, and the isolated production of knowledge, these suburban complexes have assigned little value to the importance of community, connectivity, or personal investment. In short, they lacked a sense of place. At PPS, we see often how focusing on place can work to break down silos within government, professional fields, and modes of practice. And when we start to break down these silos, when we start to lead with people and place, it quickly becomes clear that place attachment translates to economic and social capital – and it’s what will ultimately make our cities more distinctive and competitive. The good news is that many of today’s cities are beginning to recognize that the constant exchange of ideas, resources, and talent that fuels all innovation is a direct product of the interplay between inventive people and the physical places they share. After decades of economic struggle and depopulation, Detroit is becoming a pioneer in innovation and placemaking. While corporate relocations have helped fuel the re-activation of the downtown - bringing new talent, housing, and retail to the area - the city has also focused on bringing new life back into some of its core public spaces. 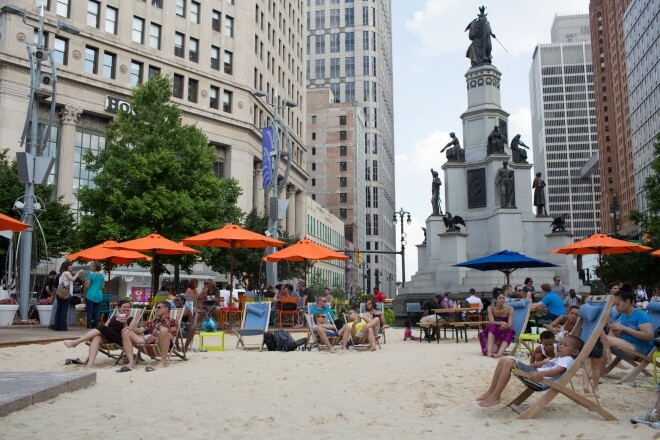 The above image shows the thriving “beach” at Campus Martius Park - one of the community-led projects that PPS helped to facilitate and design. And it’s not just traditional tech hubs like San Francisco and Boston - even rust-belt and former industrial cities like Detroit, Pittsburgh, and Chattanooga are experiencing a rise of vibrant mixed-use districts that have been created by people and companies who want proximity to networks of investors, entrepreneurs, researchers, and skilled workers. While tech hubs and R&D institutions are certainly key points on the spectrum of innovation, the Anne T. and Robert M. Bass Initiative on Innovation and Placemaking will take a more wide-angle approach in thinking about the productive relationship between place, placemaking, and innovative growth. 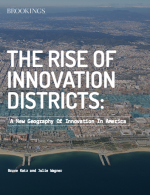 Brookings has already developed a body of research identifying the key characteristics of innovation districts, documenting the corporations, startups, educational institutions, accelerators, and incubators that comprise these areas. They’ve also highlighted various typologies of innovation districts that already exist in cities around the world. 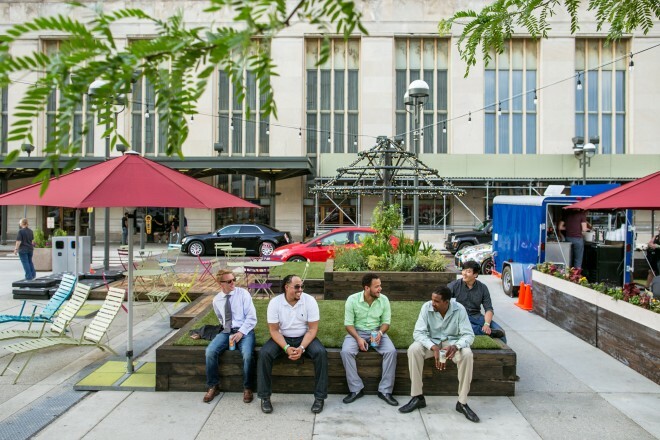 Recognizing the link between placemaking, economic development, and urban growth, The Bass Initiative will continue this research and broaden the framework to include other types of emerging vibrant commercial and cultural districts, while looking closely at the powerful role of public spaces within these networks. 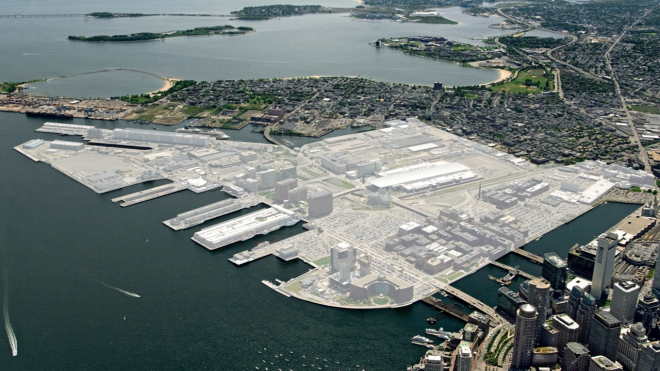 Anchored by assets such as universities, medical campuses, historic warehouses, waterfronts, main streets, and public markets, these urban clusters can serve not only as breeding grounds for innovation and creativity, but also as treasured destinations for the communities they serve. A guide to help cities audit their innovation ecosystems and the economic, physical, and networking assets that drive them. Case studies and lessons learned from auditing and strategy-setting work in Oklahoma City, Philadelphia, and other cities. Research briefs on new ideas and best practices in placemaking and the development and financing of innovative urban economies. A framing paper synthesizing the major principles of holistic, place-led urban innovation hubs, including governance, capital, finance, economic development, and placemaking. A network of urban innovation hubs and local leaders who learn best practices from one another. Stay tuned as we continue our pilot projects in Oklahoma City and Philadelphia this fall!